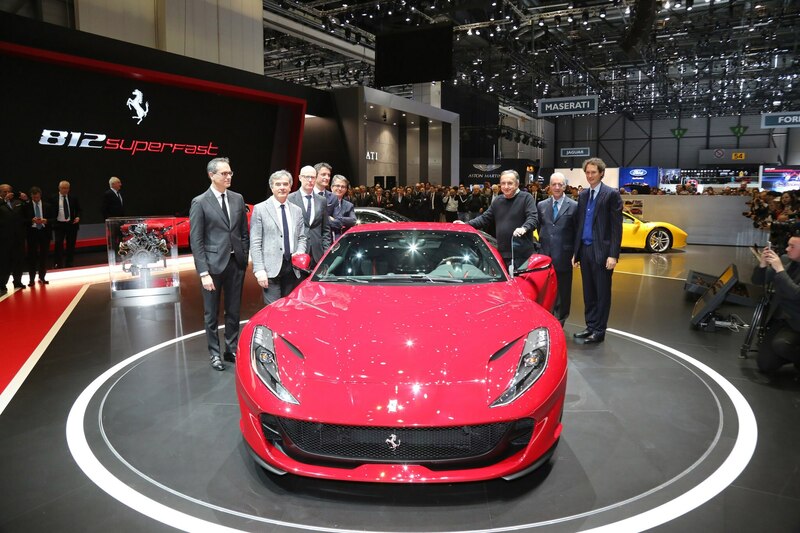 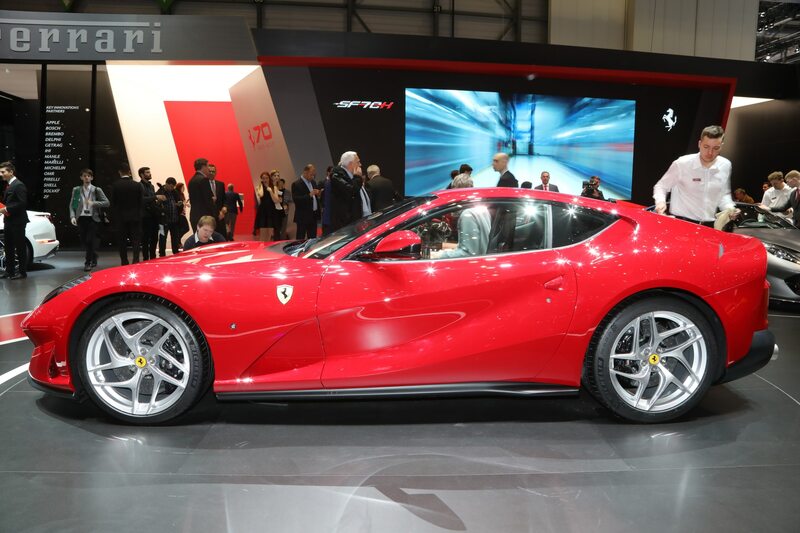 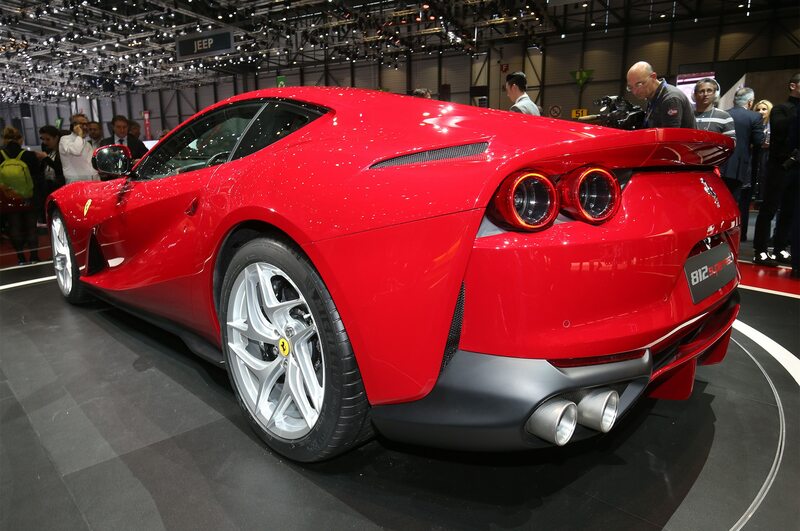 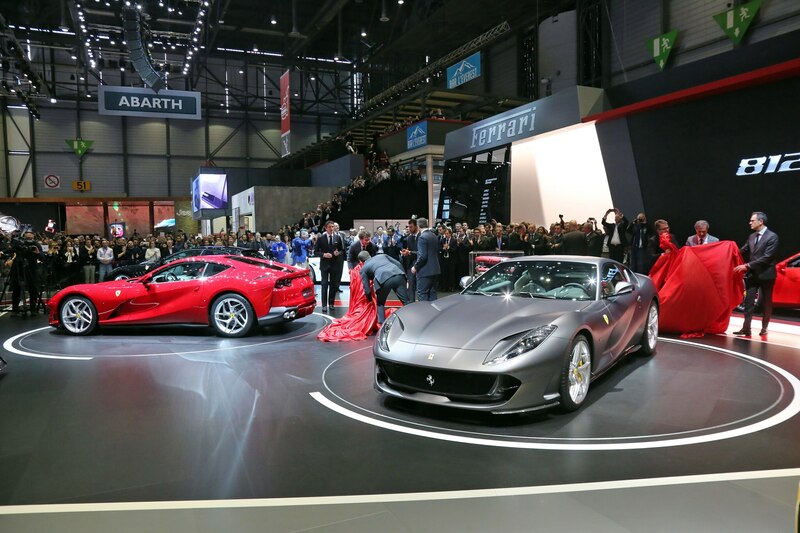 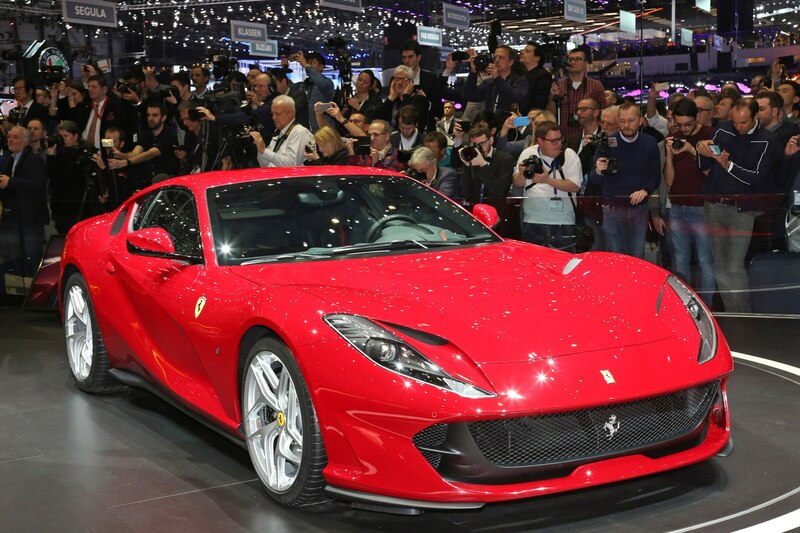 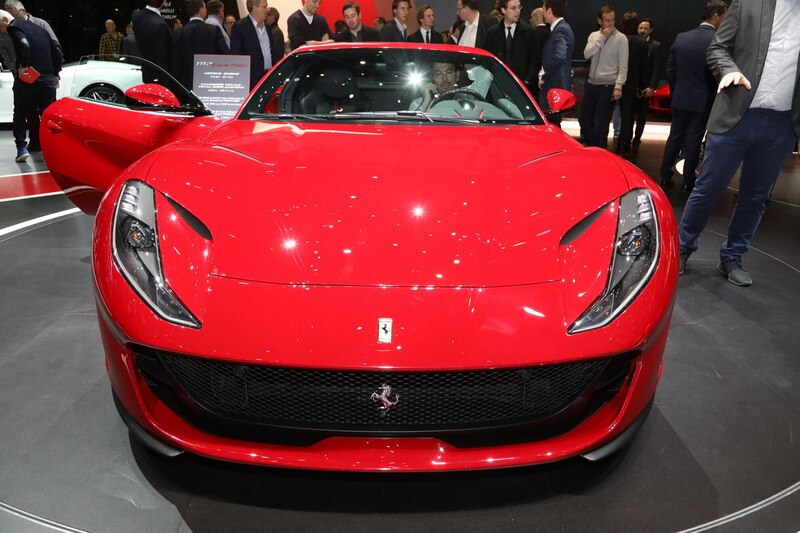 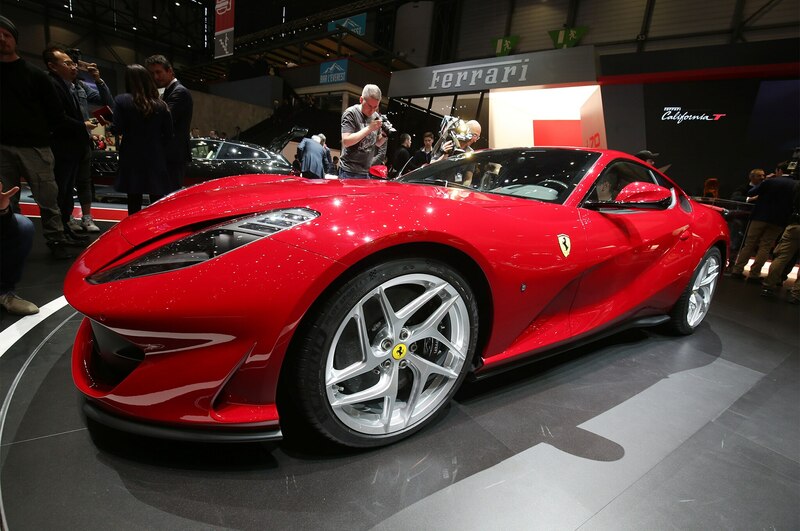 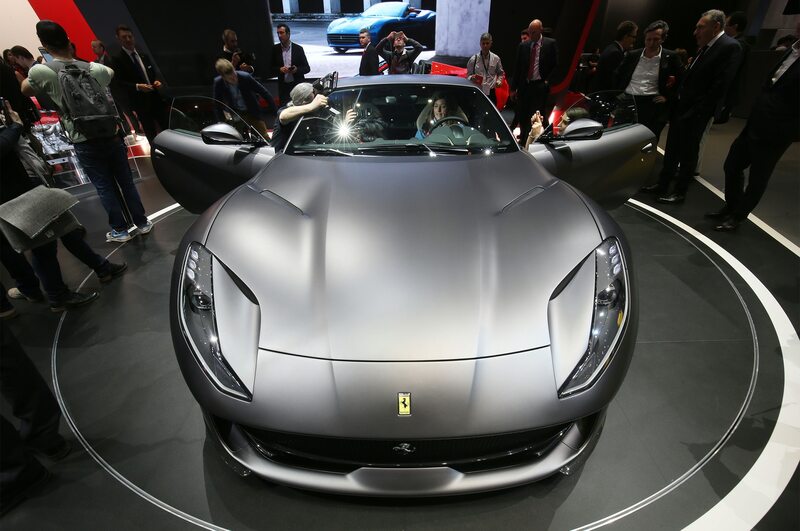 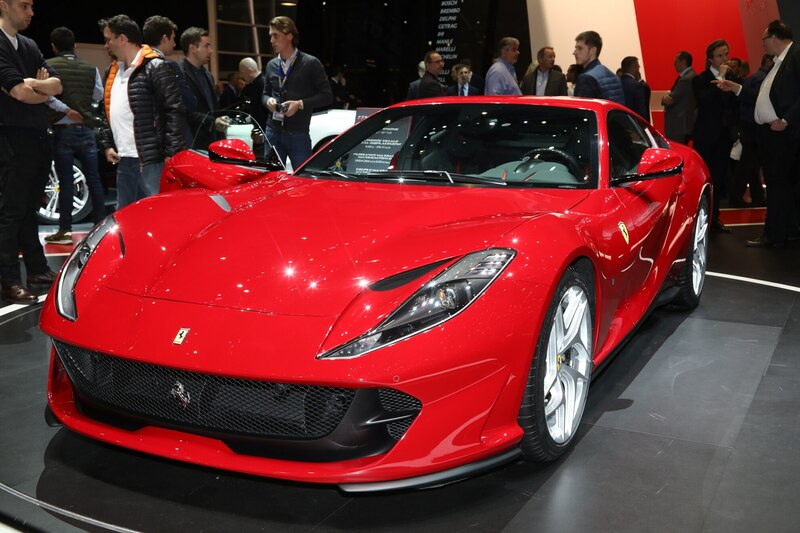 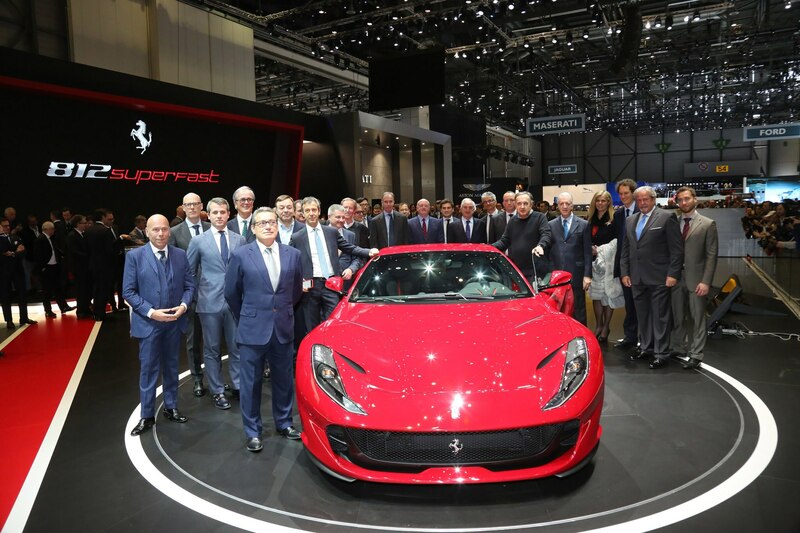 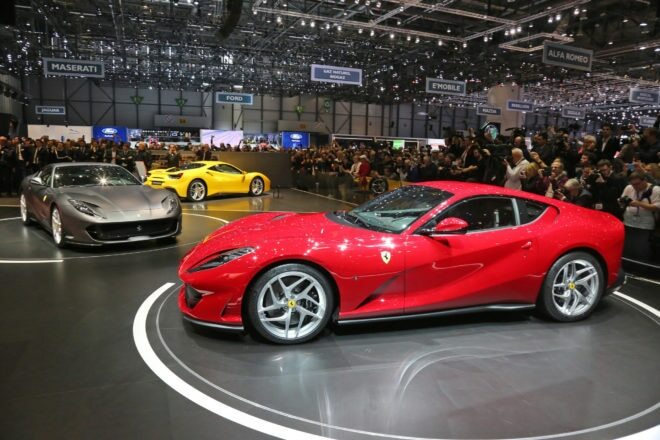 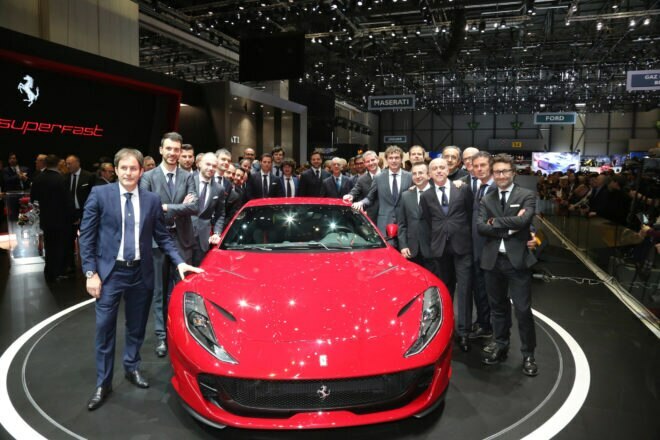 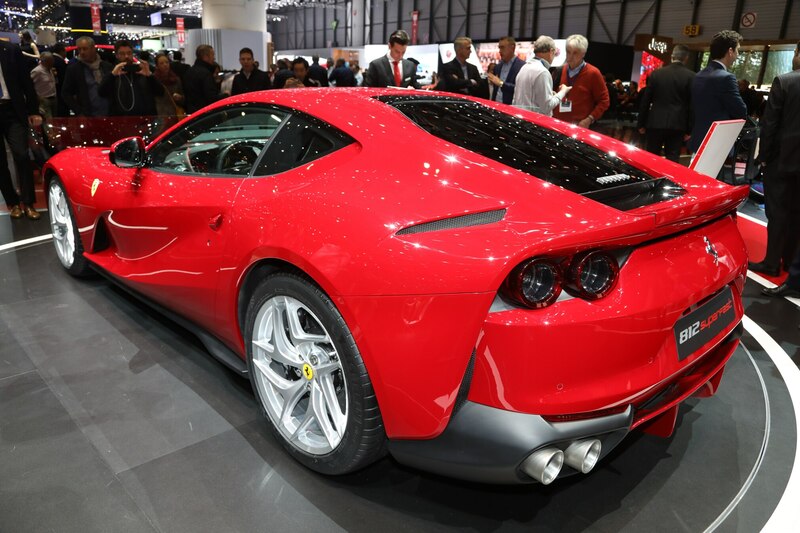 GENEVA, Switzerland – Ferrari CEO Sergio Marchionne says the V-12-powered 812 Superfast will be replaced in 2019 with a hybrid-powered model, one that will be “more fun to drive, and faster.” But that does not make the 789-horsepower Ferrari 812 Superfast unveiled at the motor show here the last road-going Ferrari with a naturally aspirated V-12 engine. 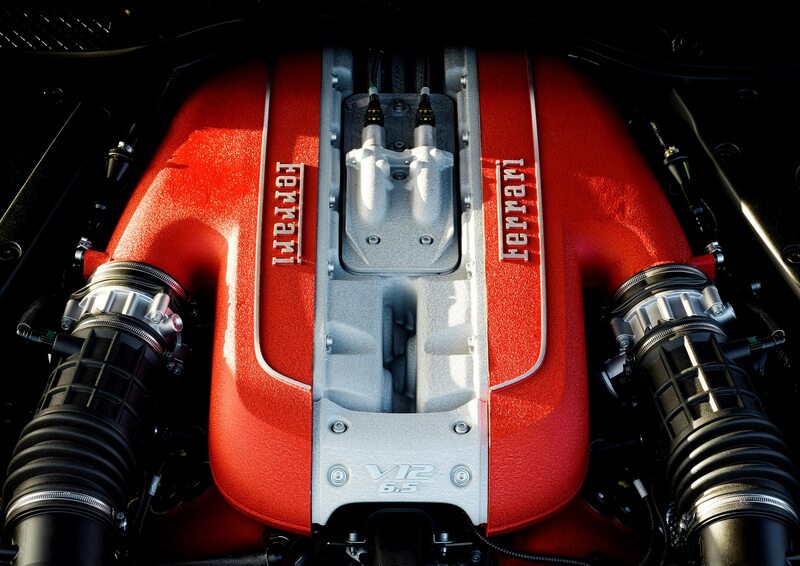 Some Prancing Horse loyalists always will want a V-12, Marchionne says. 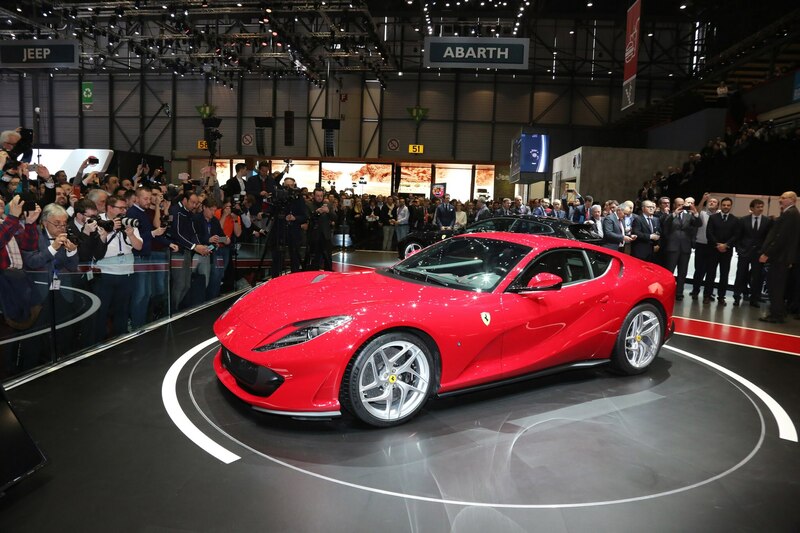 The Superfast’s unveiling came amidst the usual embarrassment of powerful sports cars and supercars found virtually every year at the show, this time from the McLaren 720S to the ultra-lightweight, though less-powerful Alpine A110. 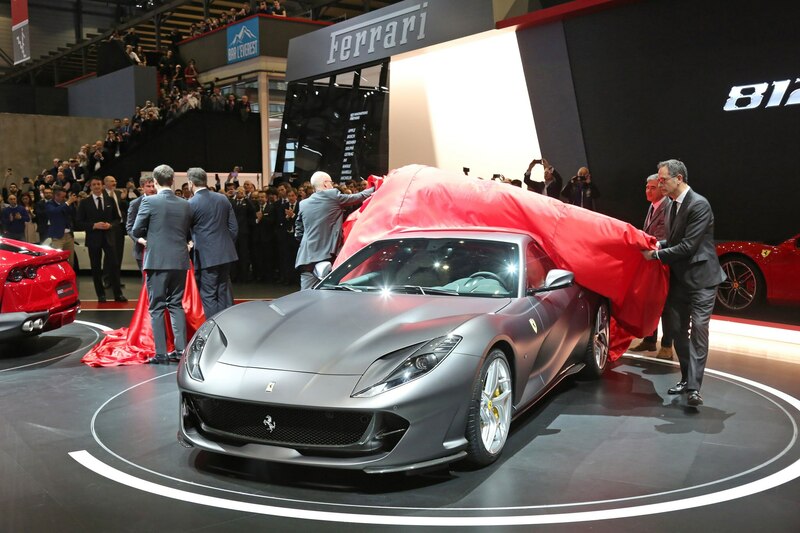 Ferrari sales and marketing vice president, Enrico Galliera, notes that the company’s V-12 has been bumped up from 6.2 liters in the F12 Berlinetta to 6.5 liters in the 812. 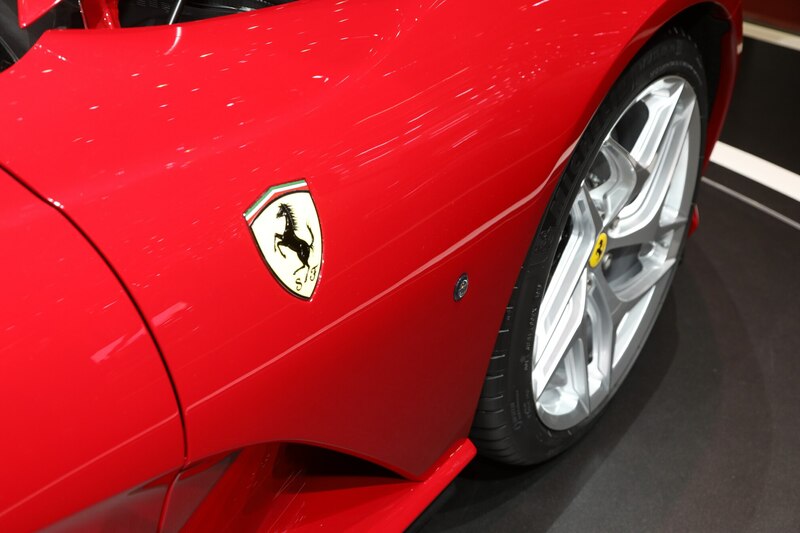 But it’s not just a bore or stroke job. 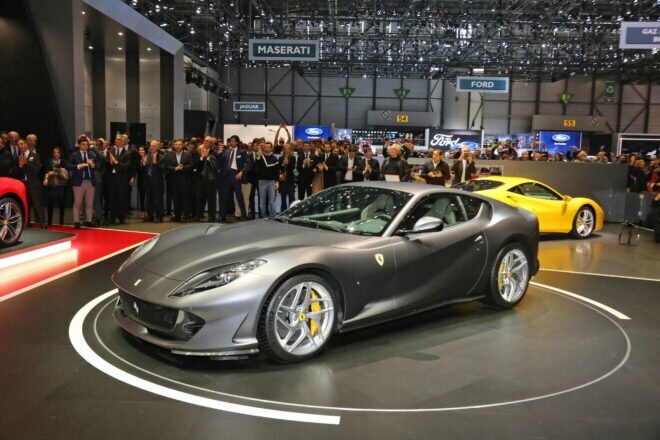 The 6.5L V-12 is 75 percent new, Galliera says, from a triple injection system and redesigned inlet and exhaust to continuously variable-length inlet ducts, “like old Formula 1 engines,” and a 350-bar direct-injection system. 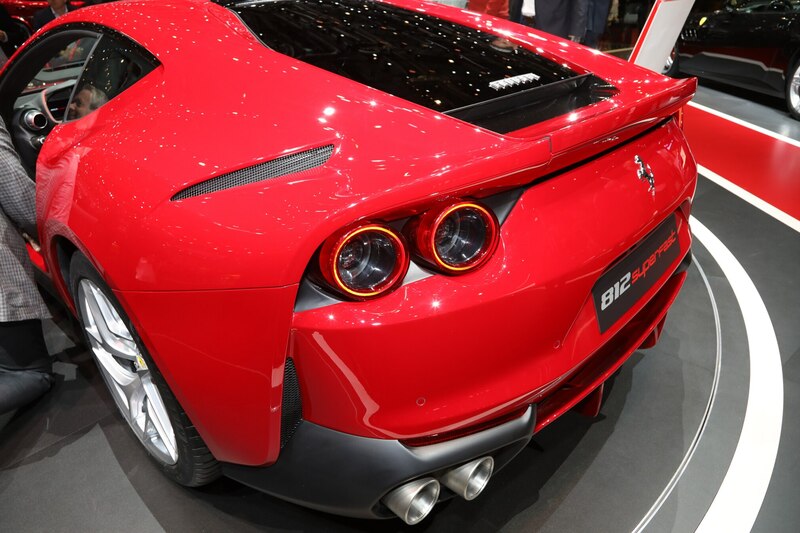 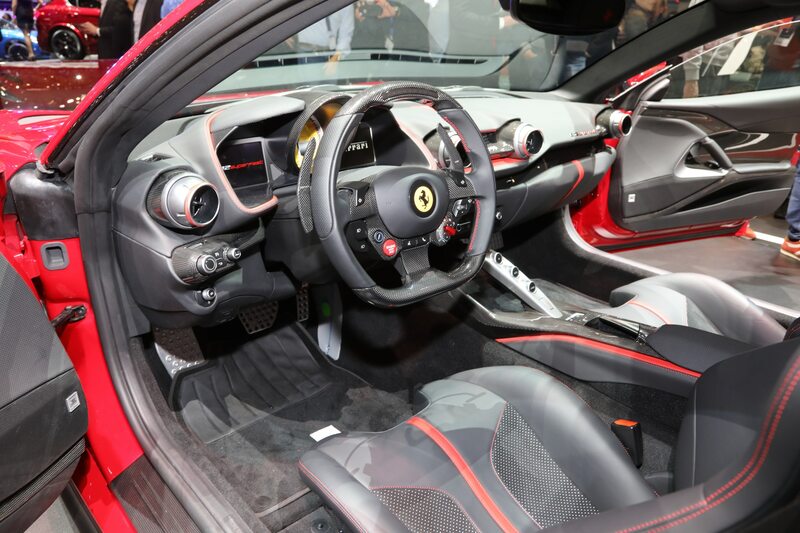 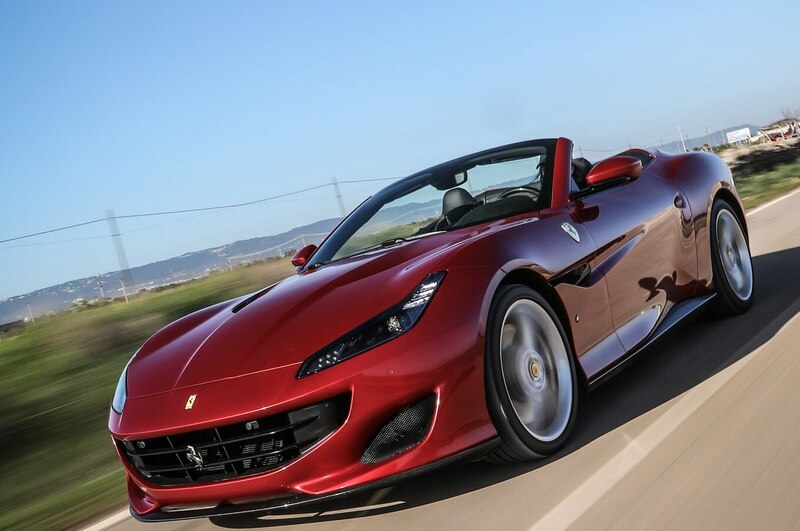 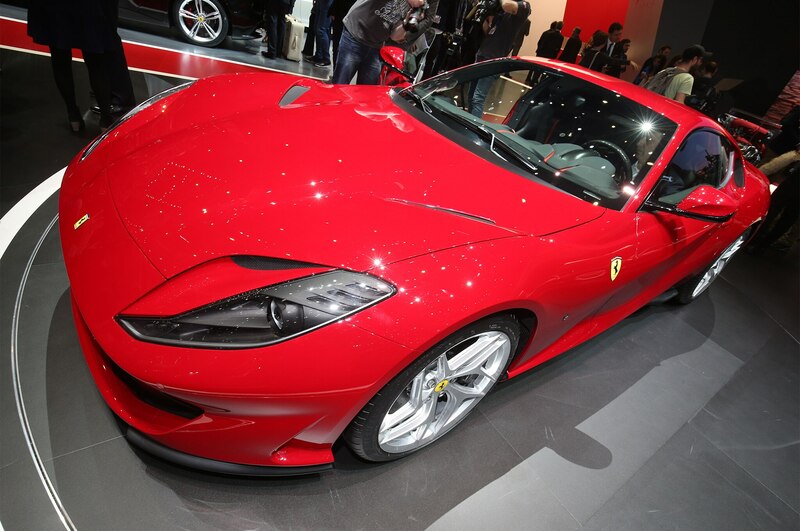 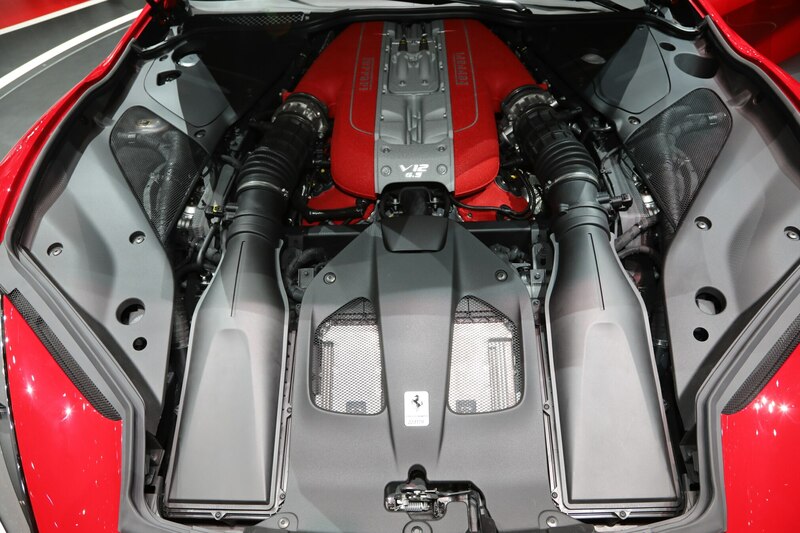 The engine’s torque rating is 530 pound-feet at 7000 rpm, and Ferrari claims a 2.9-second 0-62 mph sprint time. 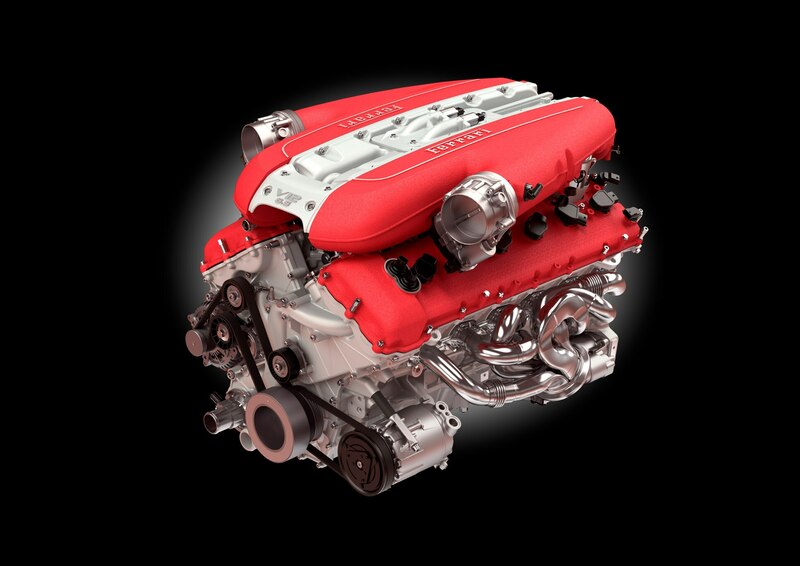 “It’s the most powerful production V-12 ever,” Galliera says. 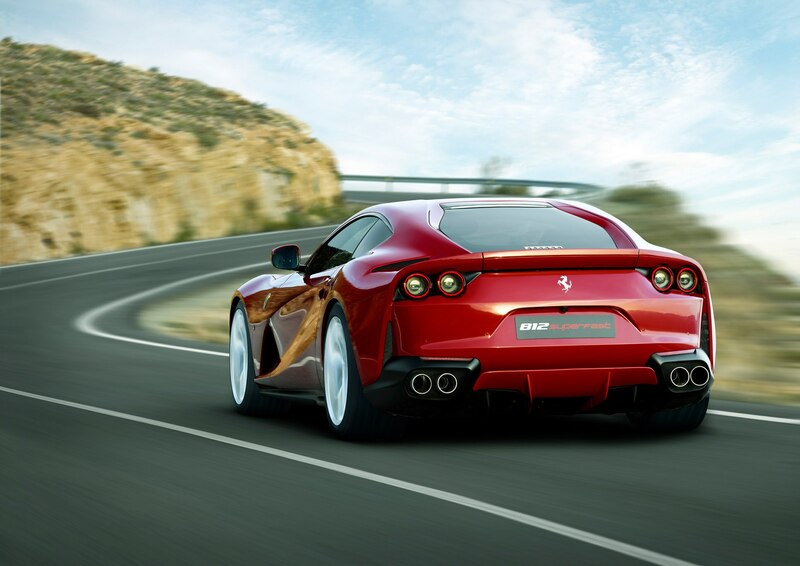 Handling has been engineered to match. 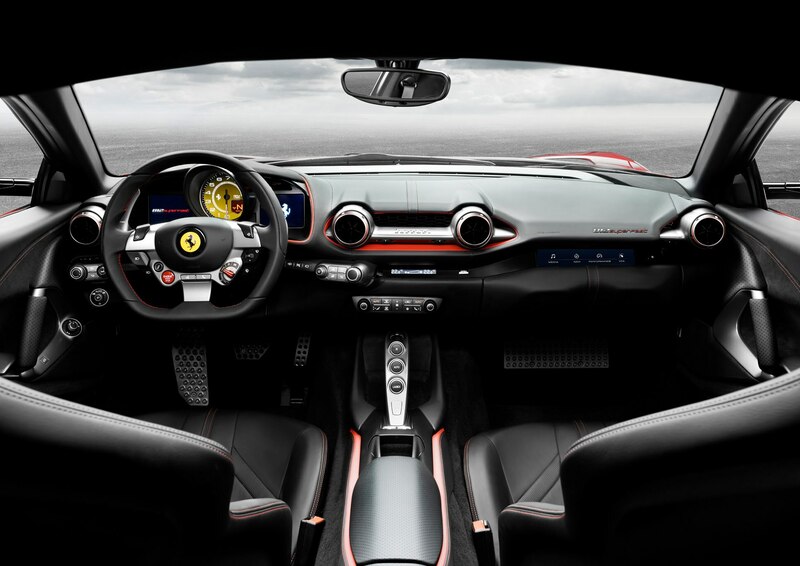 The first Ferrari with electrically assisted power steering, it comes with Passo Corto Virtuale 2.0, or in English, Virtual Short Wheelbase. 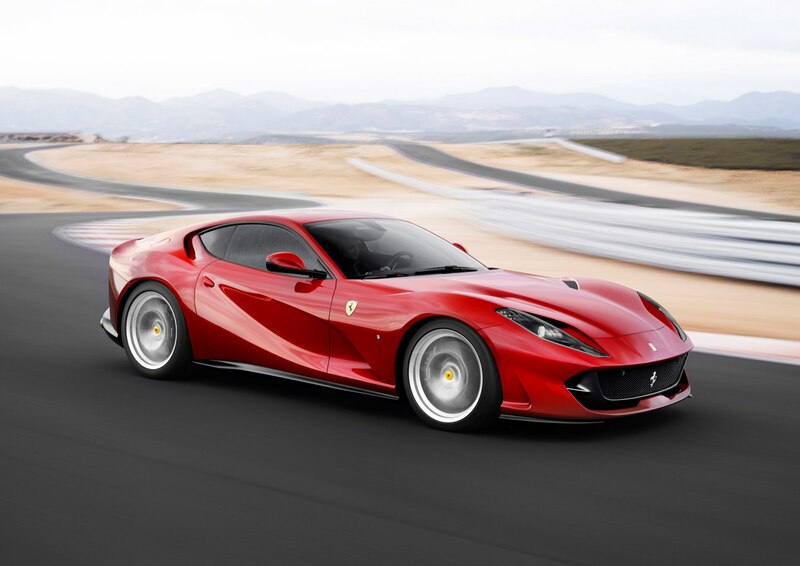 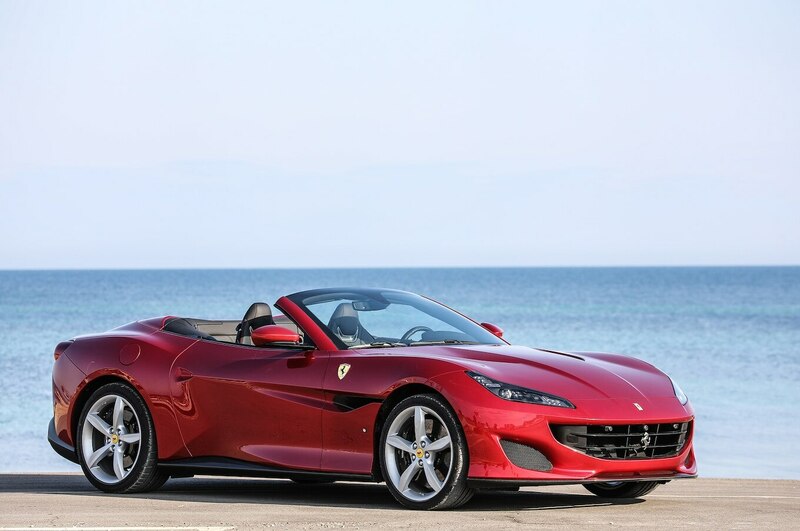 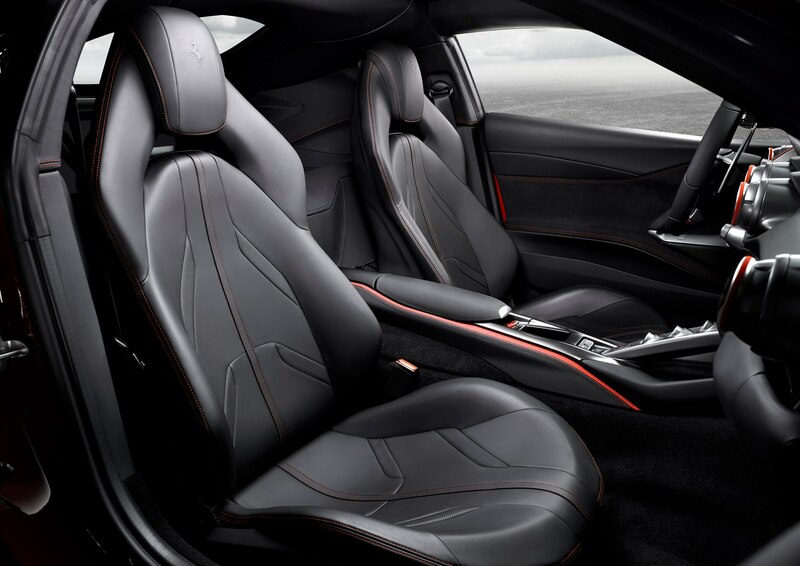 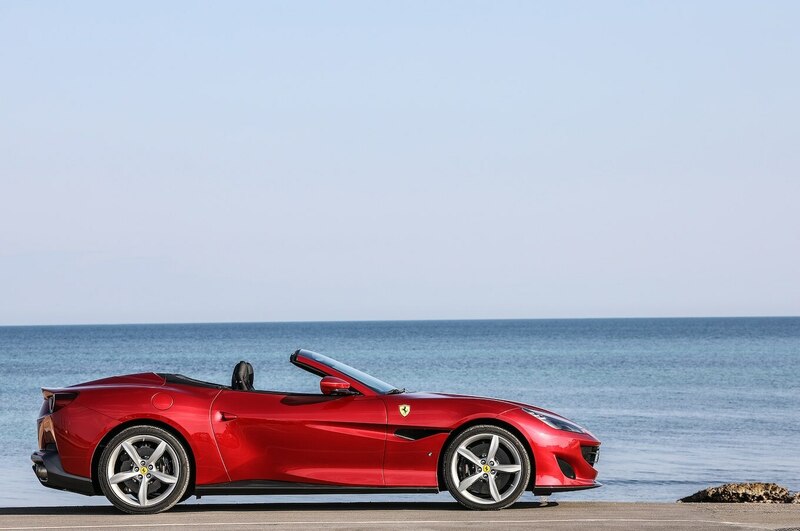 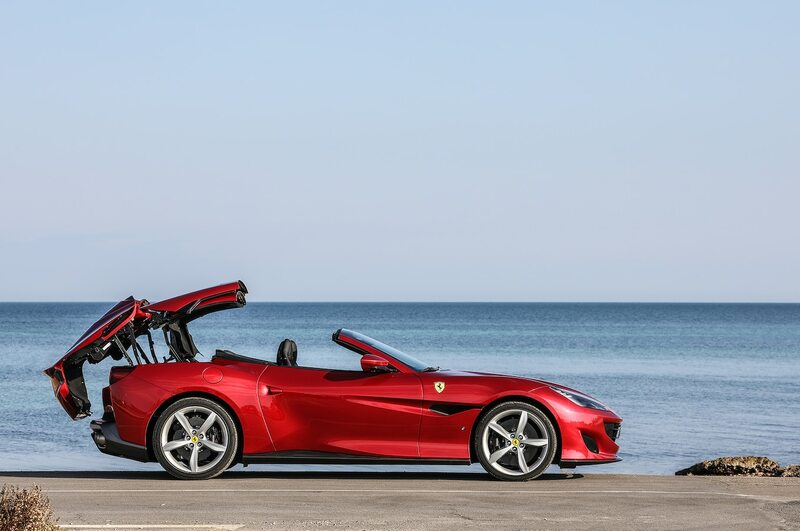 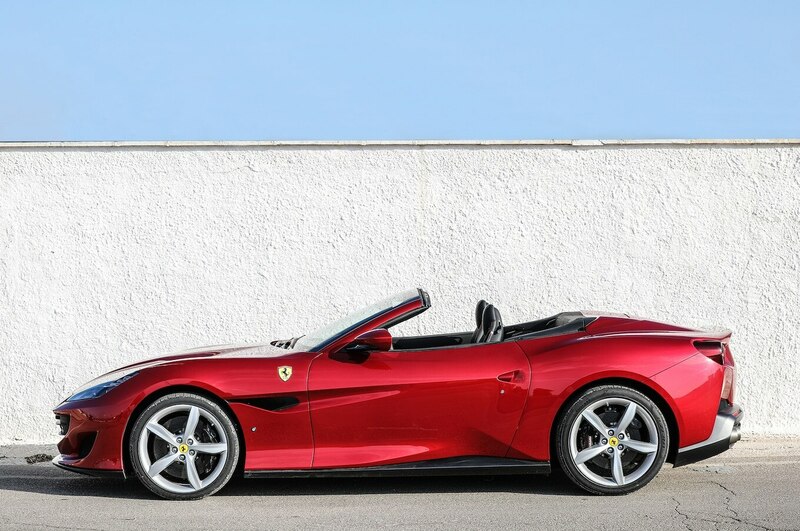 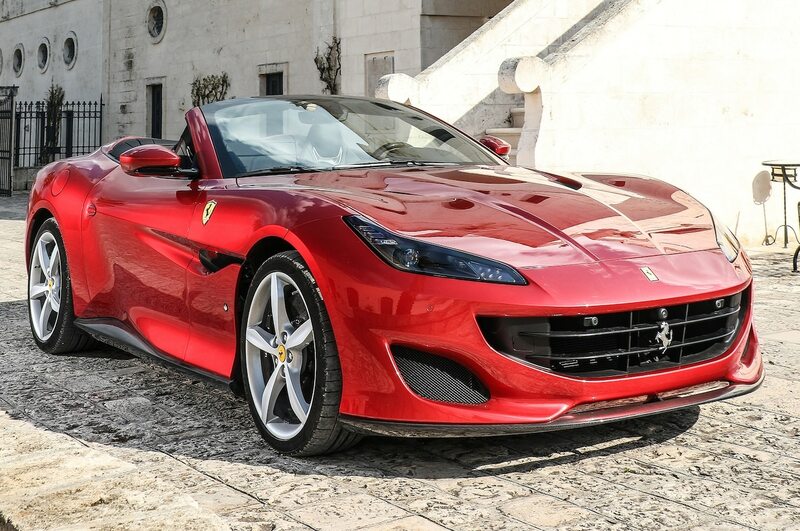 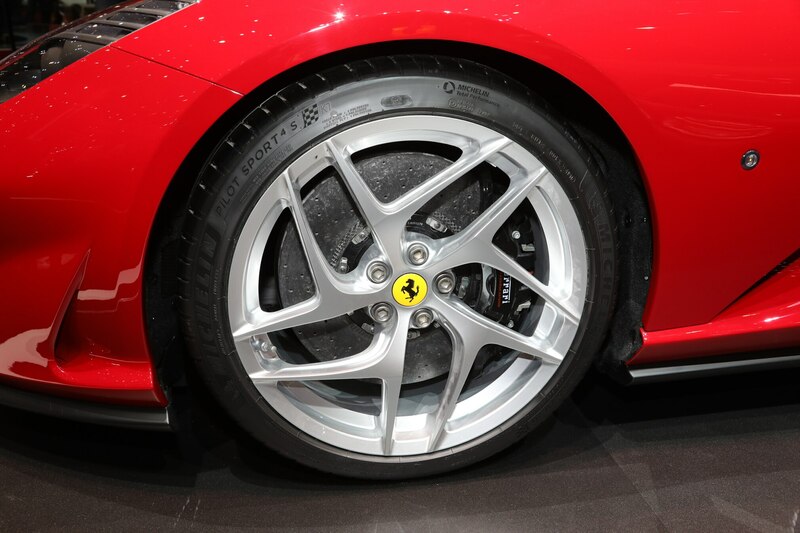 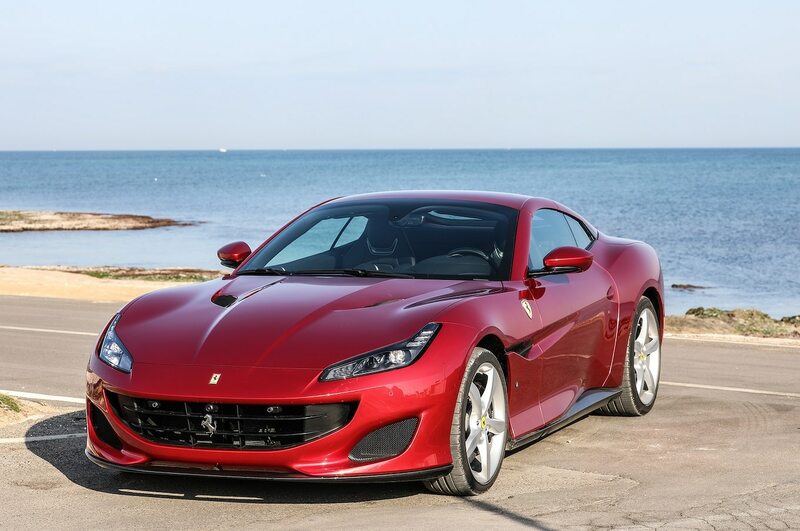 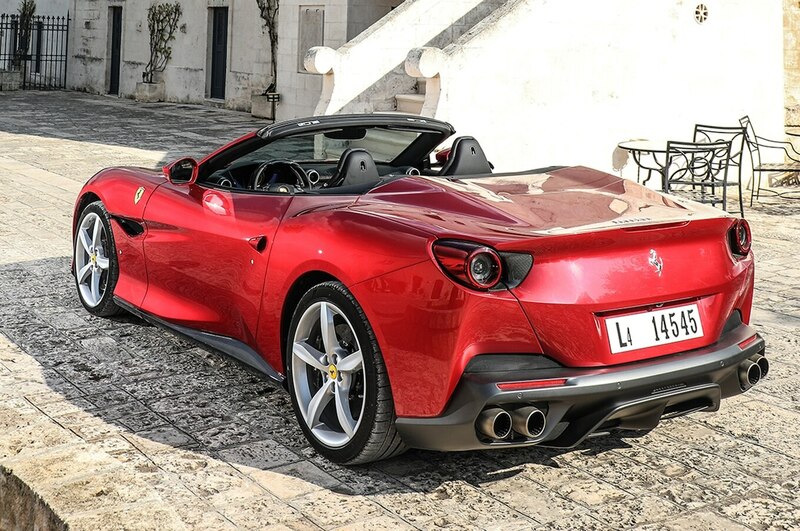 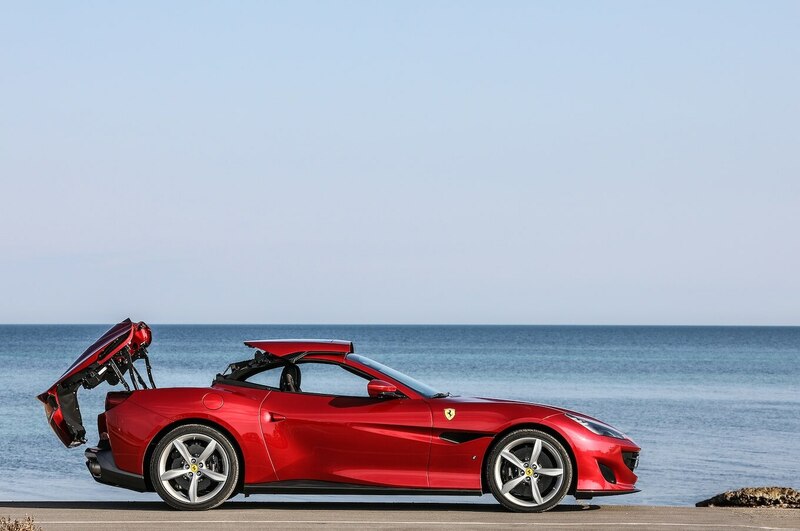 The Superfast also has Ferrari Peak Performance, which transmits to the driver impending grip limit, and Ferrari Power Oversteer, which gives feedback through the steering wheel torque. 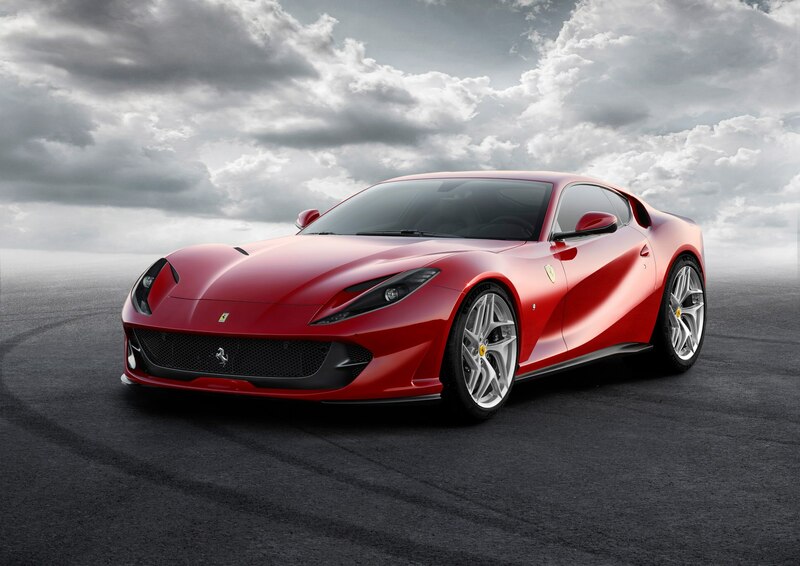 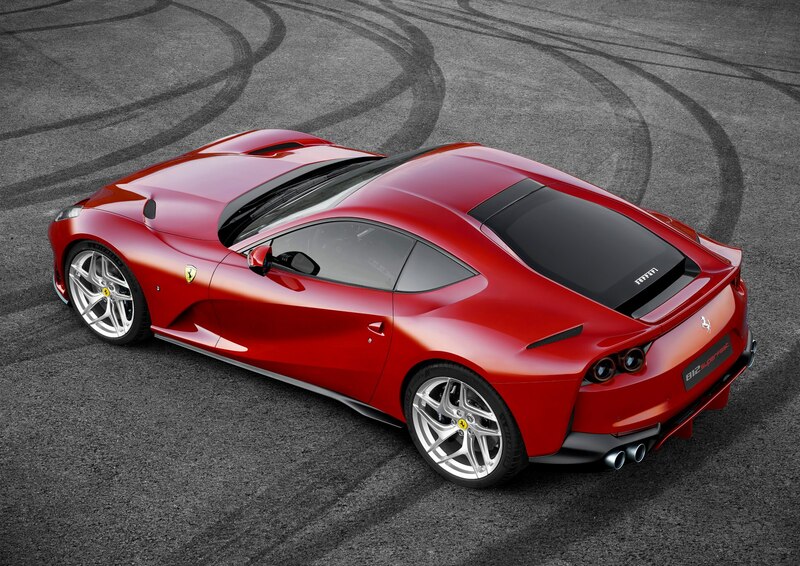 The 812 Superfast’s body is a study in advanced aerodynamics, with such touches as a radiator that flows the air to the side, and aero bypass slots over the rear quarter panels. 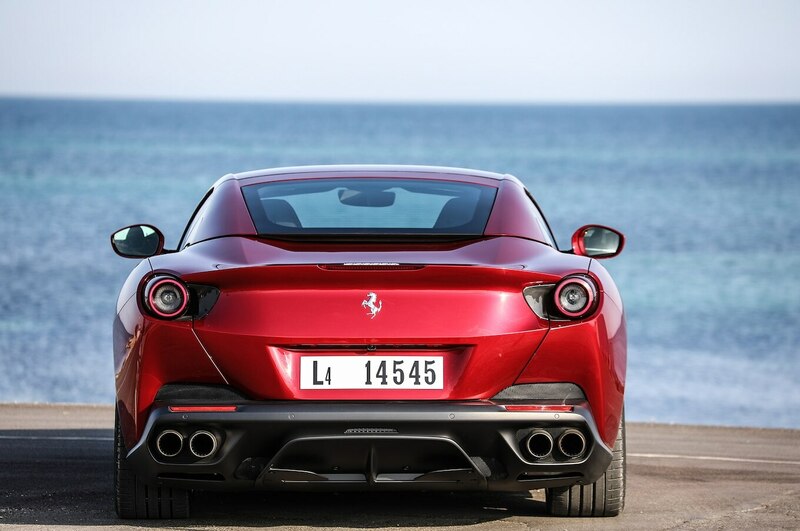 The new car has the same downforce values as the Berlinetta-derived F12tdf, though all the aerodynamic coefficients are improved.